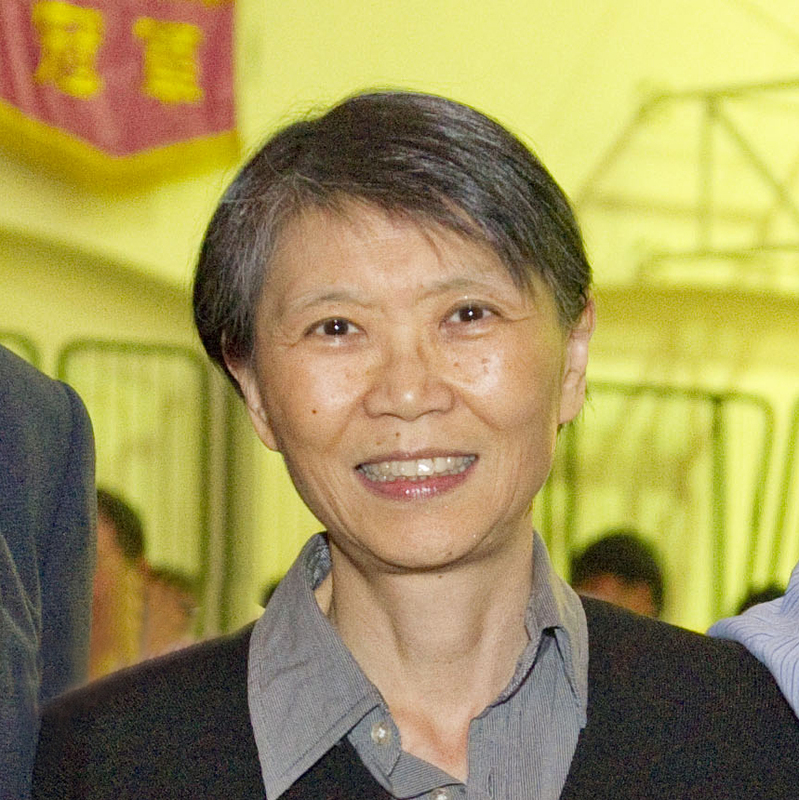 Tsai Hsing has many outstanding alumni who reflect the ever-increasing interests of the school and the students. Admission is highly competitive as many students seek to enjoy Tsai Hsing’s high standard of teaching and our complete academic and character-building environment. 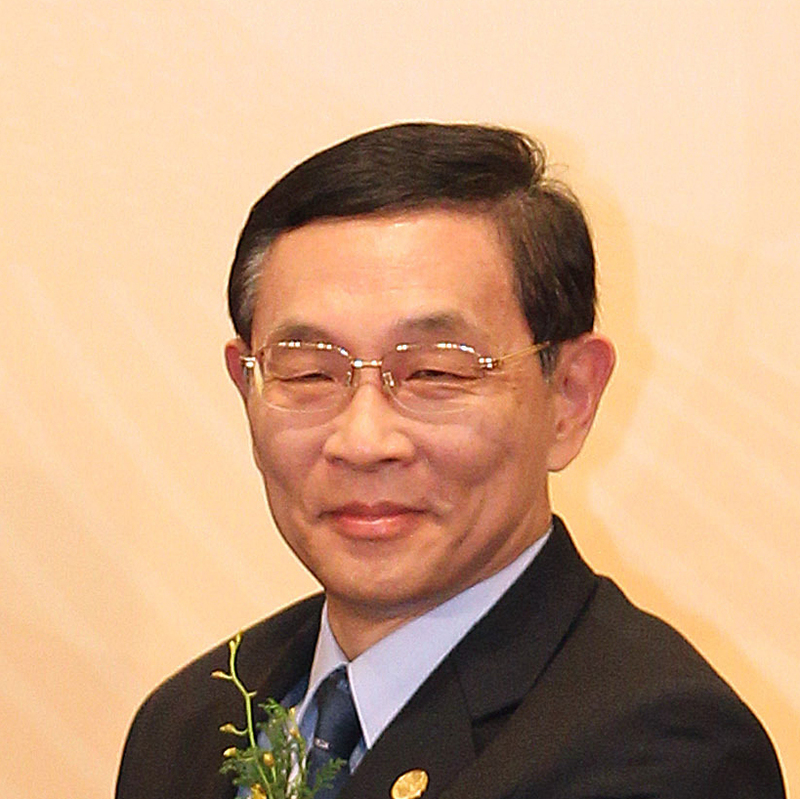 Many of Tsai Hsing’s distinguished alumni have garnered recognition and reputations in different professions and fields. During their years in Tsai Hsing, they studied hard to achieve their goals. Immersing themselves in our excellent educational environment, Tsai Hsing students have and will become leaders of future generations. The first Asian-American woman to be appointed to a cabinet-level position. 1952, First Lady of Taiwan. 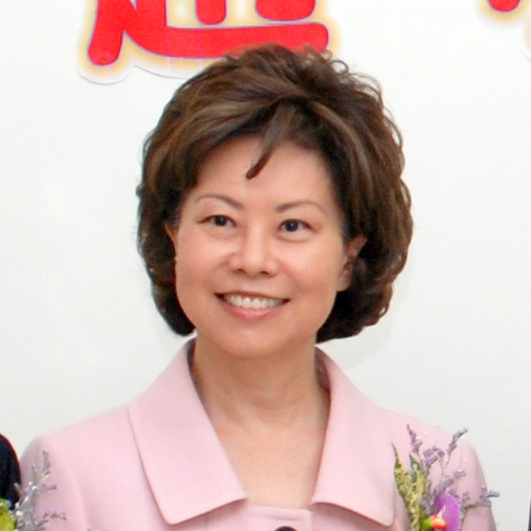 Among many achievements, Chow Mei-Ching traveled to Port-Au-Prince, Haiti, to help with relief and development projects on behalf of aid organizations such as World Vision Taiwan and the Red Cross Society of the Republic of China. Director and Professor of the School of Information Technology and Communication Design, California State University Monterey Bay. Received the Presidential Science Prize from President Ma in 2013.